Brand: Wilton 710-593 Units: 3 oz. 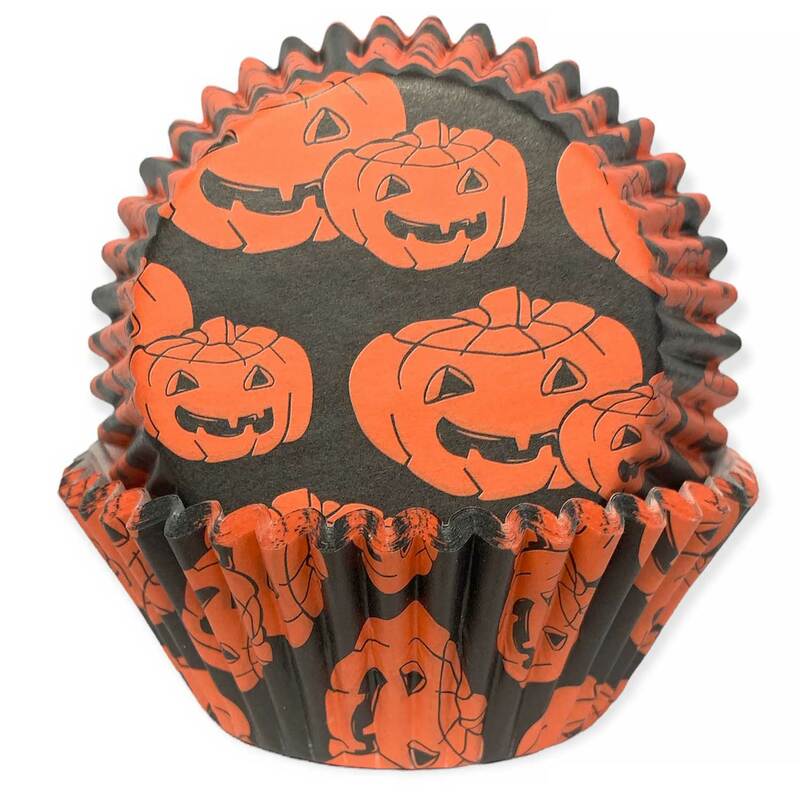 jar Use this mix of orange and black non-pareils to decorate cookies, cupcakes, and other Halloween treats. 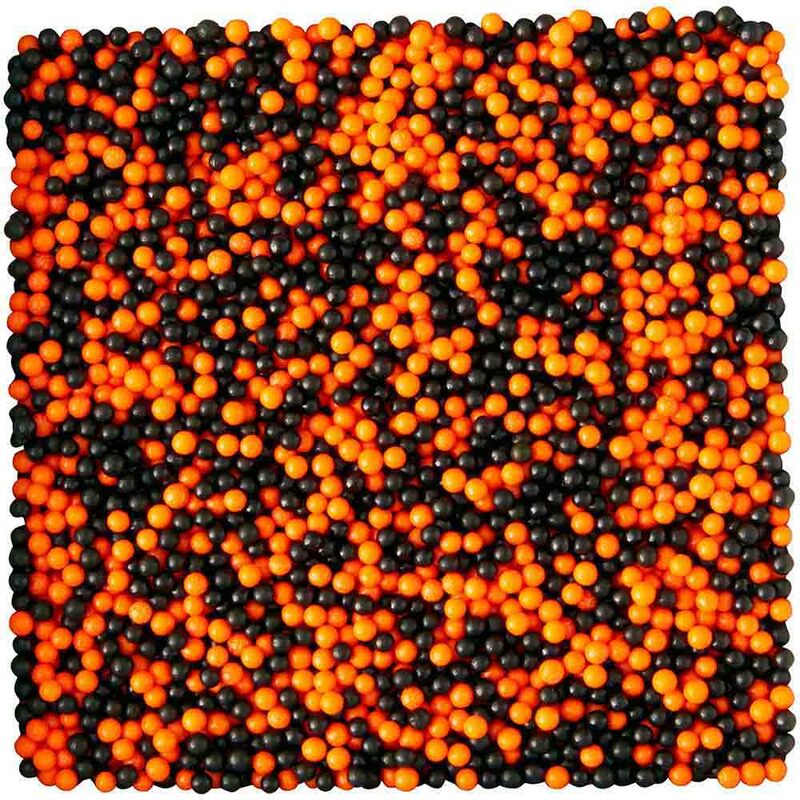 Use this mix of orange and black non-pareils to decorate cookies, cupcakes, and other Halloween treats.